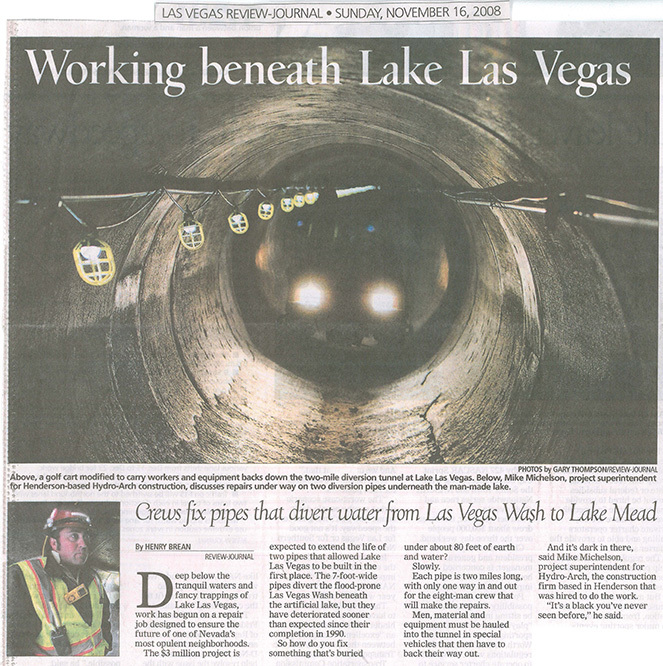 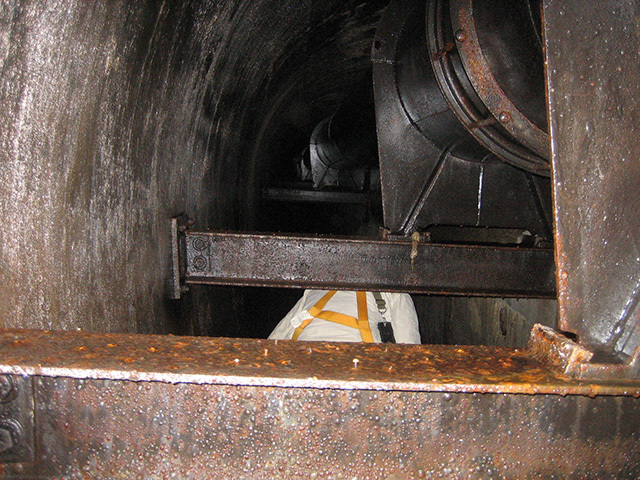 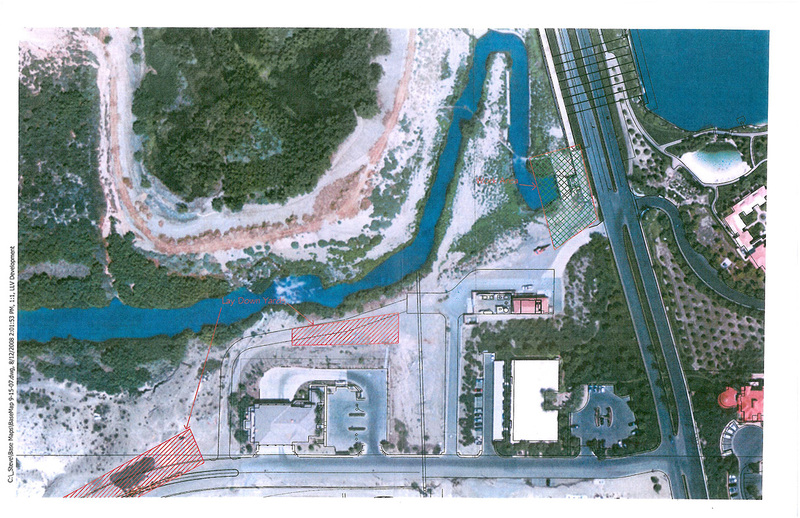 The Hydro-Arch repair of the Lake Las Vegas Bypass Conduits was designed to prevent any future structural problems. 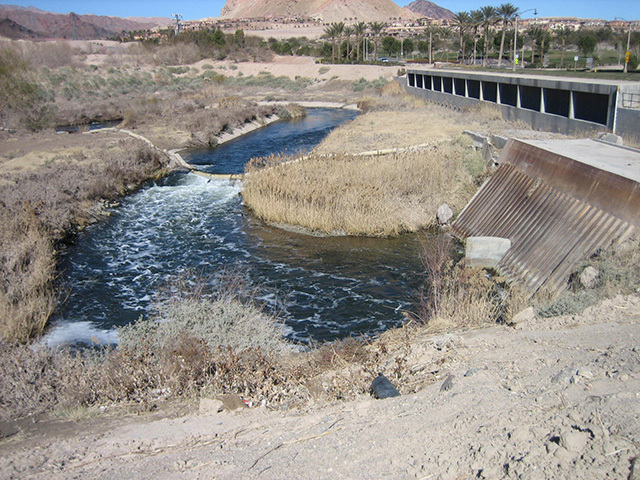 Damage to the conduits was caused by abrasion due to sand and gravel carried by the flow of the Las Vegas Wash. A super strong concrete with up to 20,000 PSI and excellent abrasion resistance was used for the repair. 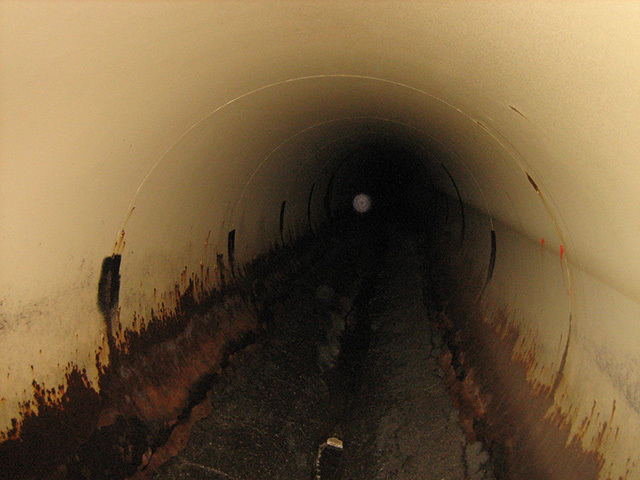 This high strength abrasion resistant material was developed by geotechnical engineering firm JA Cesare under the direction of Scott Heiny. 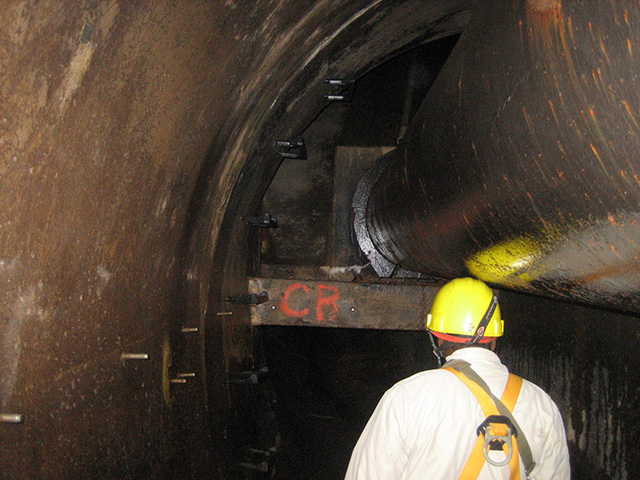 Special construction challenges for access, ventilation, lighting and safety had to be solved before the job could be completed. 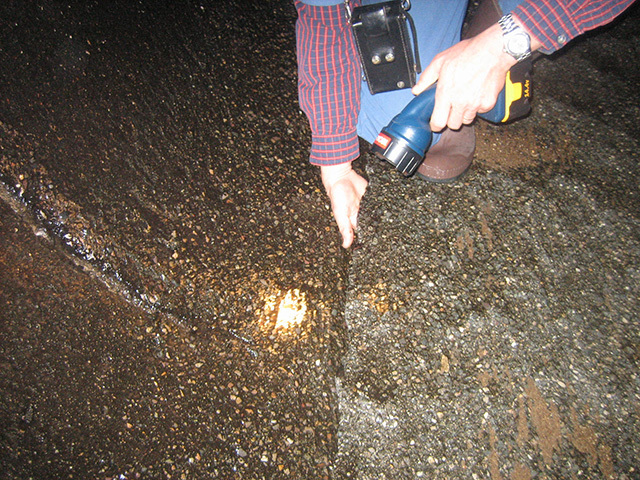 To bring out the properties of the abrasion resistant concrete, it required 100% water curing for all structural work. 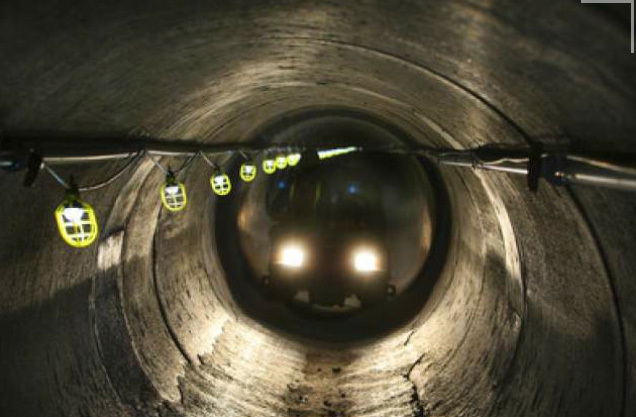 The repair consisted of installing 10 inches of abrasion resistant concrete in the floor of the conduit.